The pOET Gateway ™ vectors for flashBAC™ are combined to make insertion of your target gene easier and quicker. 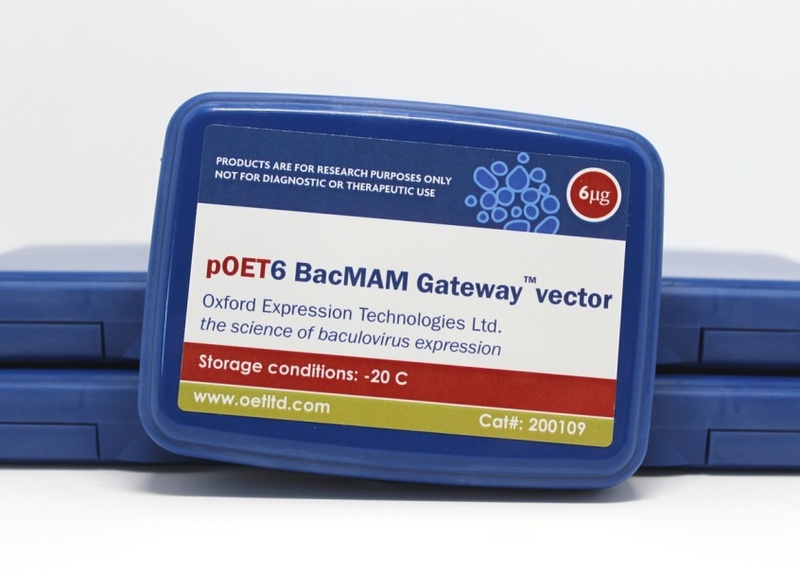 Our patented flashBAC™ technology provides the convenience of a one-step process for inserting foreign genes into Baculovirus genomes, whilst the Life Technologies Corporation Gateway ™ vector offers rapid and easy to use gene shuttling technology. 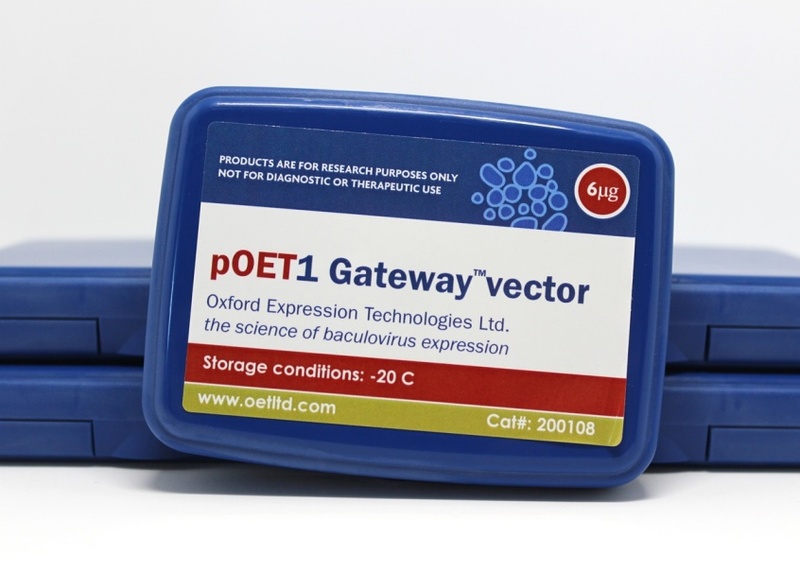 Until now it has been necessary to produce a transfer plasmid containing the gene target using traditional ligation techniques with our pOET range of vectors. However, we are now pleased to offer the convenience of the Gateway™ vector cloning technology to flashBAC™ users.